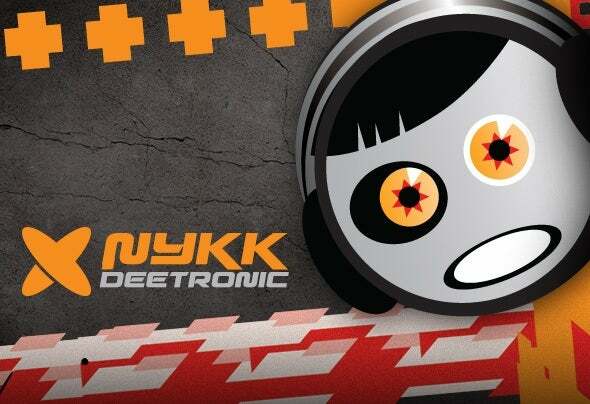 Nykk [Nikola Tomic ex djnick] deetronic is a music composer [started on Amiga gear back in 1991] and multimedia artist / graphics designer using latest technology, tablets and gadgets and is composing various styles, like break-beat, trip-hop, electro, deep, even psy / progressive trance and psybient [ambient / relaxing / chill-out]. When he is not into music composing, he is drawing user UI [user interfaces] and pages for various apps and games including sound effects, music videos, computer animations, video editing and web sites. His Live Acts performances with a LapTop running Renoise tracker connected together with latest iOS and Android music programs playing and mixing live on its devices and is playing only his own composed music.